2.39 acres commercial zoned land on the NE corner of Madison & Elm. Zoned ORP (Office Research Professional) many uses-allows for various retail and service commercial; office commercial uses. Buyer/buyer's agent to verify with City of Murrieta regarding exact zoning, land use and other details regarding use of property. 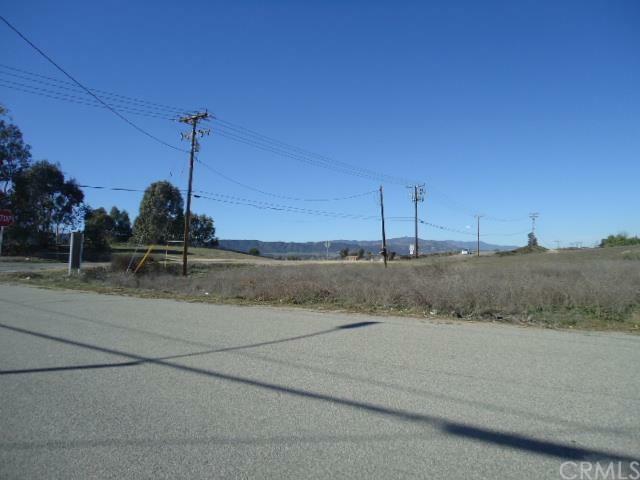 Property is flat to very gentle slope and is 100% all usable land! Possible Use Comments Retail/Service Office Building Light industrial Park Etc.